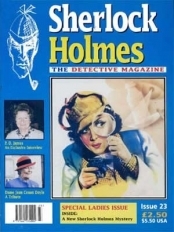 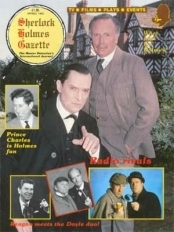 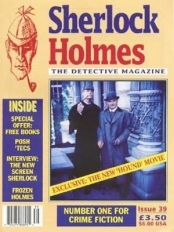 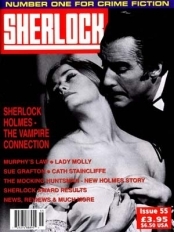 Published in the Autumn of 1994, issue 10 featured amongst its regular articles, a story on the renovation of the Sherlock Holmes pub and an exclusive map of Holmes’ London. Excerpts from "A Sherlock Holmes Handbook"
"The Singular Case of the Duplicate Holmes"
Published in the Autumn of 1994, issue 10 featured an exclusive map of Holmes' London. 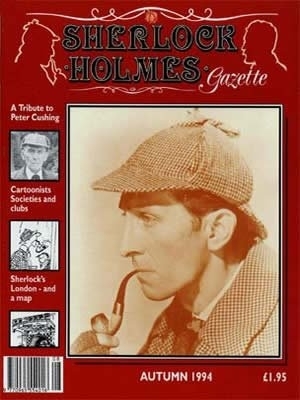 If you liked Issue 10, or indeed if it's not quite what you're looking for, then you might find the following products of interest.